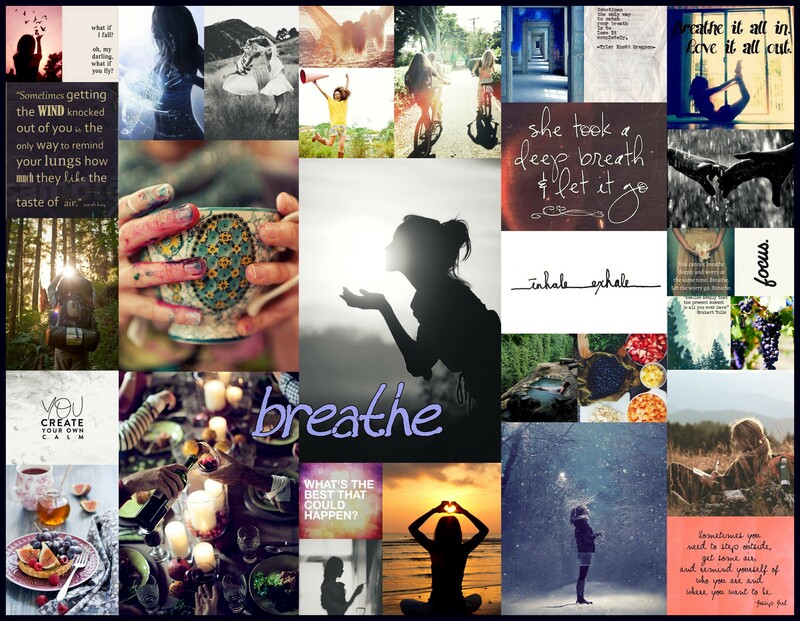 Posted on February 2, 2015, in balance, creativity, fun, give, inspiration, laugh, organize, other art, photography, reflect, refresh, relationships, self-love, simplify, words and tagged 2015, breathe, create, dreams, goals, self-love. Bookmark the permalink. Leave a comment.